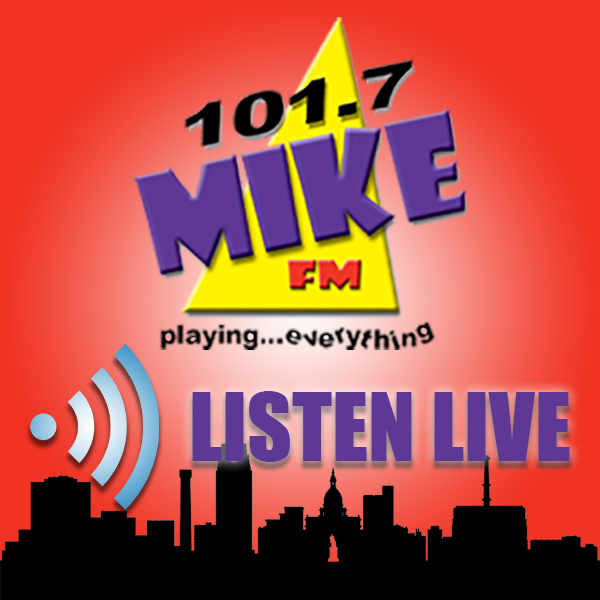 EEO - 101.7 MIKE FM | WHZZ-FM | Mike Plays Everything!! MacDonald Broadcasting Co., Inc., stations WHZZ-FM, WILS-AM, WQHH-FM, and WXLA-AM is an Equal Opportunity Employer, women and minorities are encouraged to apply. MacDonald Broadcasting Co., Inc., WHZZ-FM, WILS-AM, WQHH-FM, and WXLA-AM is an Equal Opportunity Employer, women and minorities are encouraged to apply.